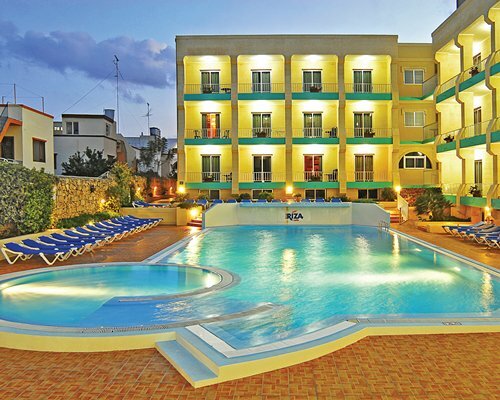 Owning your owning timeshare at Club Riza you are very close to the sparkling blue Mediterranean Ocean on the Island of Malta in the city of Qawra. For the out and about people Malta is a fascinating destination; with Baroque Palaces and fabulous Renaissance cathedrals, and some of the oldest human structures of mankind with over 7,000 years of history. it simply is breath-taking thus the name ‘’the open air museum’’. The Resort itself boasts studio apartments that sleep two; one-bedroom apartments that sleep four, and two-bedroom apartments sleeping up to six. All the rooms are air conditioned and centrally heated. 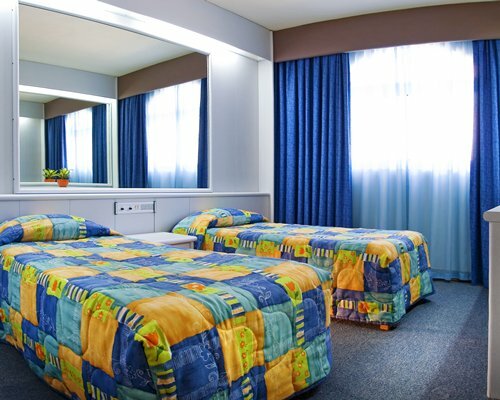 All the staff at Club Riza pride themselves on excellence, ensuring all the rooms are kept spotless at all times, comfortable, and well-appointed and all come with air conditioning. Other amenities include an indoor pool, a whirlpool, outdoor Jacuzzi, bar and games room, laundry facilities, reading room, and the convenience of 24-hour reception. 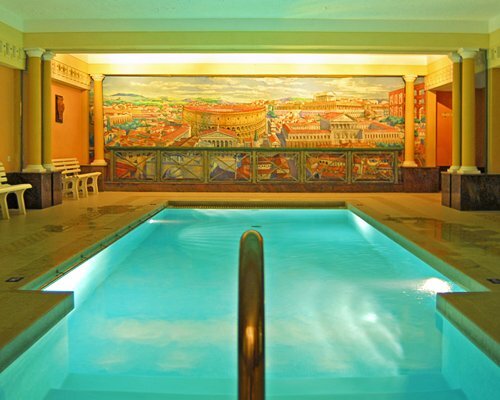 Even the public rooms have air-conditioning with touches of class; the indoor pool itself can be described as an ancient Roman bath. The outdoor pool has plenty of sunbathing areas and a children’s pool.